The Parenting Junkie will teach us exactly how to be a perfect parent. Do you long to be a perfect parent? Do you want to know how to raise perfect kids? Then you are in luck, in this video you will learn what exactly it takes to raise perfect kids by learning how to be the perfect parent. Learn how to be a perfect mother including how to have the perfect birth. 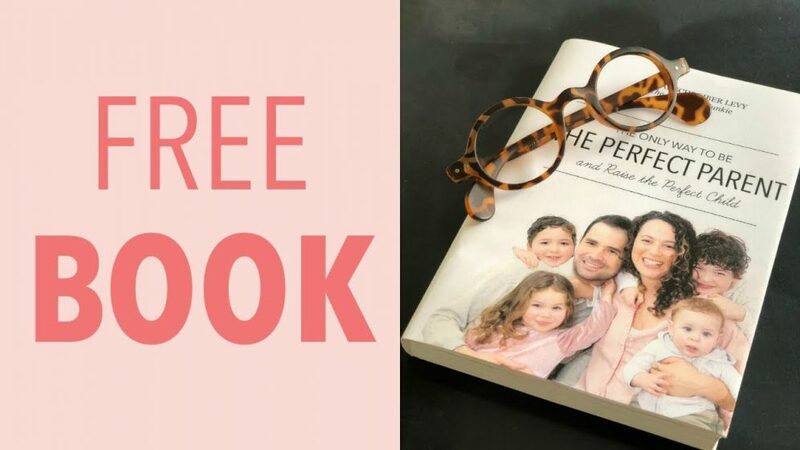 Learn how to be a perfect mom and how to raise a perfect child. Once you learn how to raise the perfect child you will be the envy of all your mom friends. You too can learn how to raise perfect children. Included in this video on how to raise the perfect kid you’ll also discover how to find the perfect sleeping arrangement including the perfect sleeping schedule for baby. Also as children grow older you will need the perfect education plan which is outlined in this video as well. Perfect parenting is the only way to guarantee you have perfect children. If you’ve made it this far I have a mini spoiler alert: perfect parents don’t exist. #2. ★ SUBSCRIBE ♡ TO THE PODCAST!